Saturday night, April 27th, we are eager to announce Carlos Santana will bring his Global Consciousness Tour to Southaven! 2019 marks the 20th anniversary of Santana’s groundbreaking album Supernatural and the 50th anniversary of his legendary performance at Woodstock. 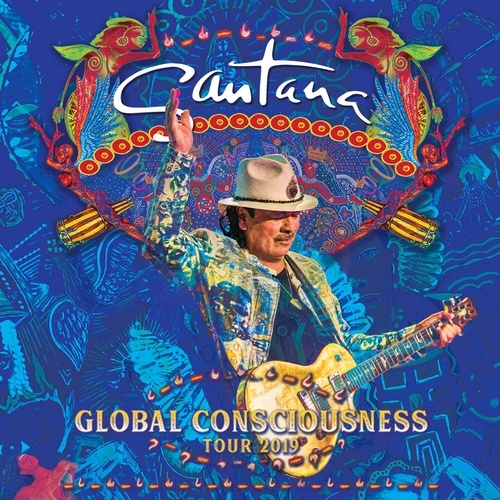 The ten-time GRAMMY®-Award, three-time Latin GRAMMY®-Award-winning rock icon and Rock and Roll Hall of Famer Santana will celebrate these historic anniversaries with his energy-infused Global Consciousness Tour highlighting hits from Supernatural as well as many others from his long list of greatest hits. For detailed information, please visit our website at www.southaven.com or contact Kristi Faulkner at kfaulkner@southaven.org or call 662.393.6939. * For Santana concert tickets, please go to LiveNation.com to purchase. This link will also have an option to purchase a $10.00 Springfest ticket as well.